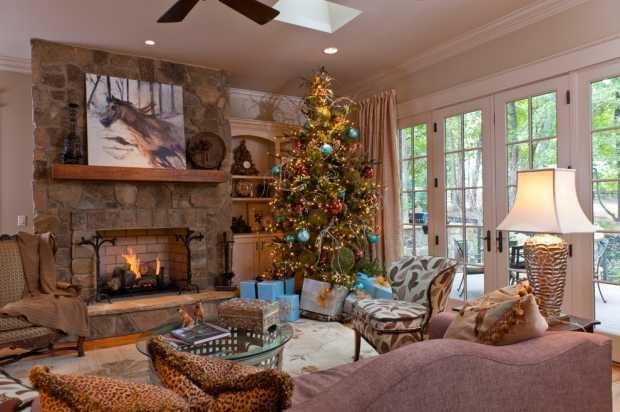 When you hear the word ‘Christmas’, one thing that would definitely come across your mind is ‘Christmas tree’. 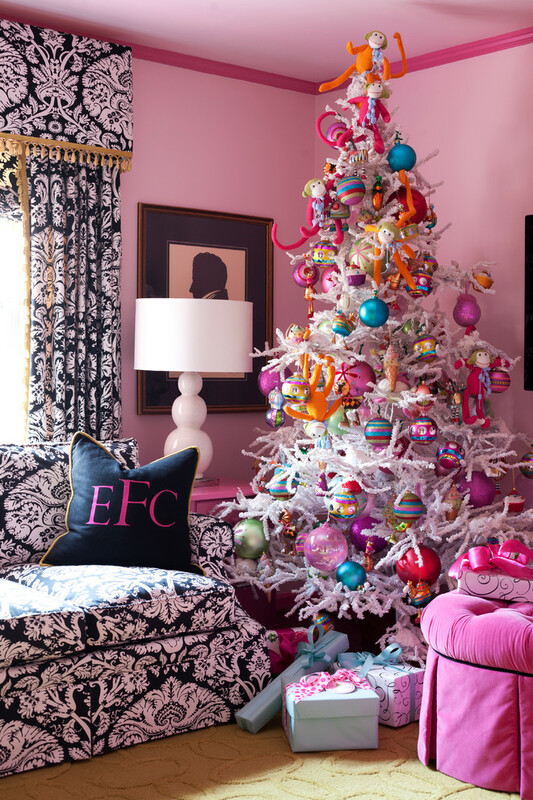 From young children, to aged grandparents, everybody loves having a Christmas tree around the house. Decorating the Christmas tree is so much fun. Often, people have a trouble wondering where to begin the decoration from. 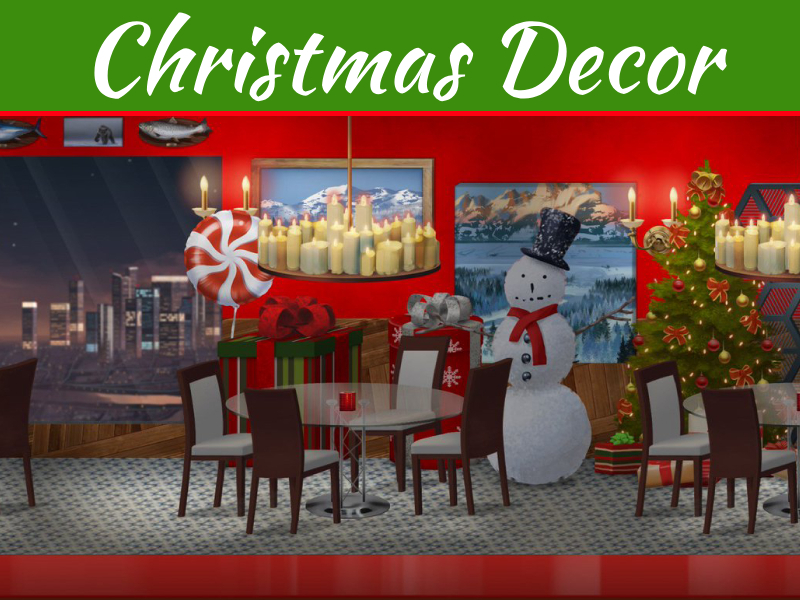 We can help you deal with the decoration of the Christmas tree.Here is an account of every step; from cutting down a fresh spruce to topping off the tree. People usually set up their Christmas tree the day after Thanksgiving, which is in the end of November. This is the perfect time for fresh trees that would last for around six weeks with proper care. There on, it’s all about decorating. 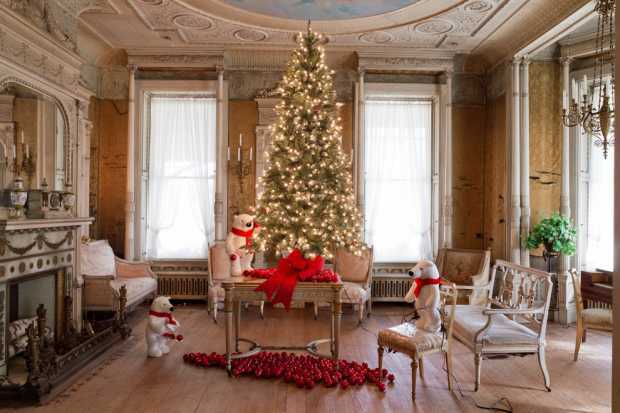 Christmas tree themes are available with pictures on magazines and you can also view them online. It will give you a lot of ideas for your Christmas tree. You can choose between traditional look or experiment with unique colors and accents. 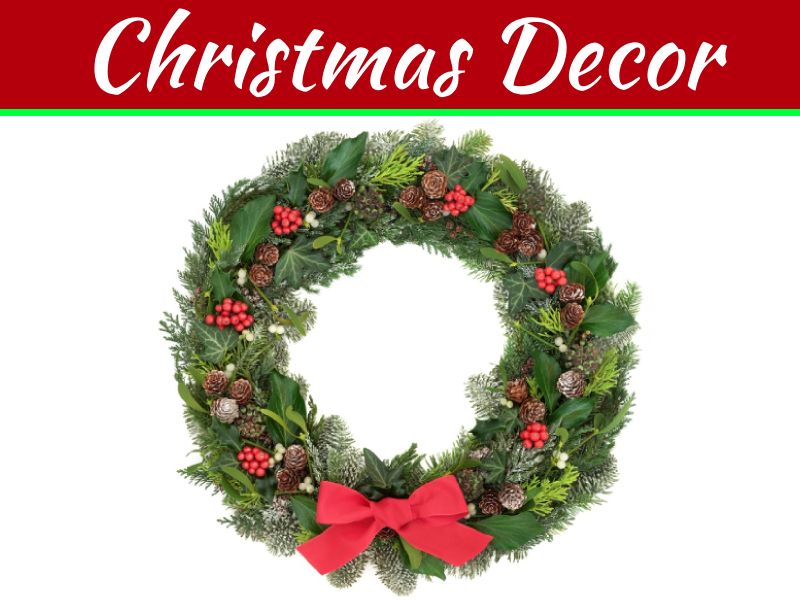 Start with basic steps on how to decorate a Christmas tree, from hanging the lights and stringing the garland to adding the finishing touches with pretty ornaments. 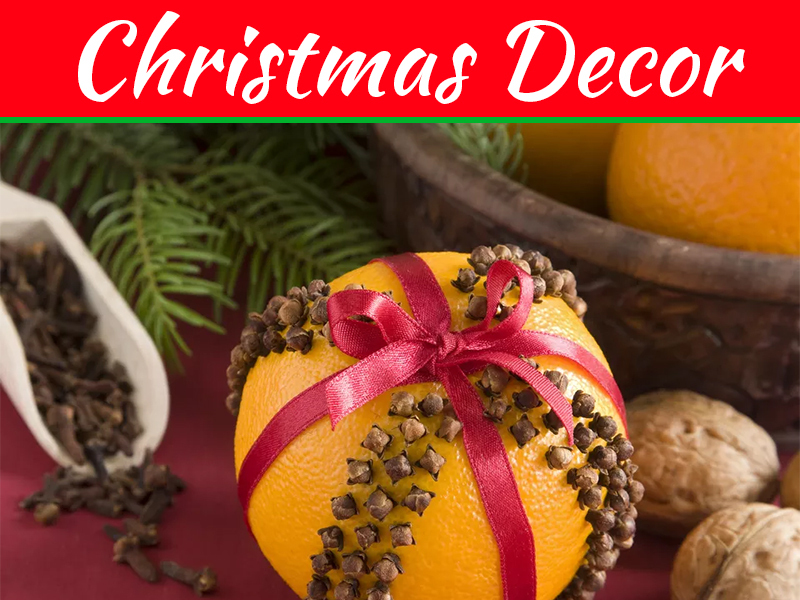 For decoration, you can use handmade ornaments too. 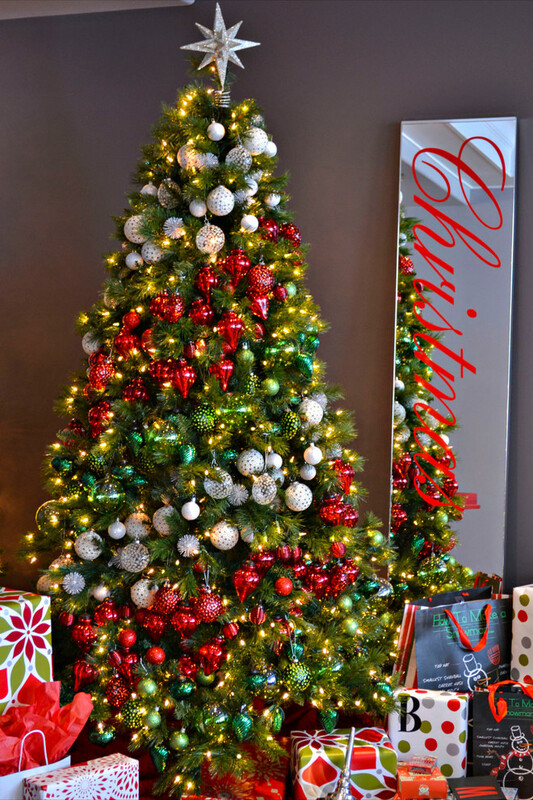 You should know the different types of Christmas tree lighting with the help of an electrician, and also learn some basic safety and care tips for your tree to make sure that it lasts all season and doesn’t pose a fire hazard. There are decorative tabletop trees for small-spaces. 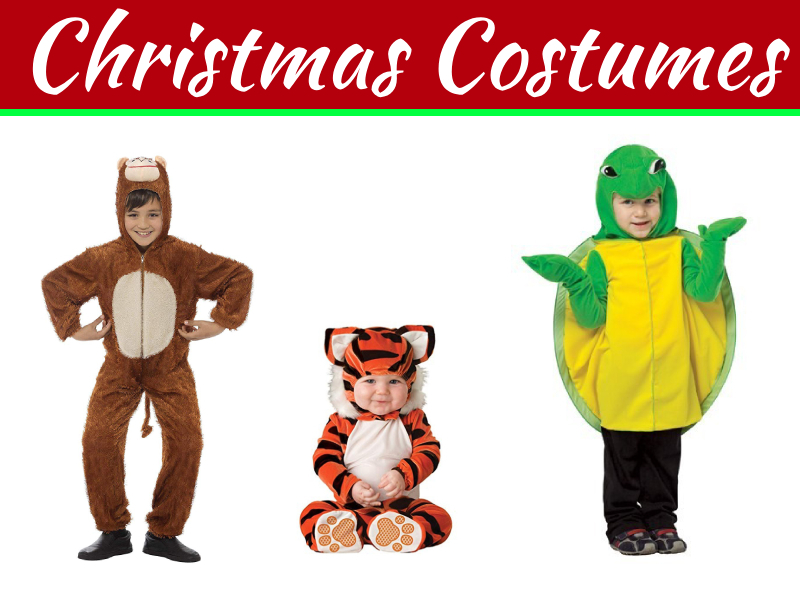 They are easier to be decorated and are pre-decorated at times.Other than these, there are Christmas tree themes for fun and unusual ways to decorate your tree, with adornments such as family photos, paper stars, flags, starfish, and more.Without a Christmas tree, Christmas isn’t Christmas!